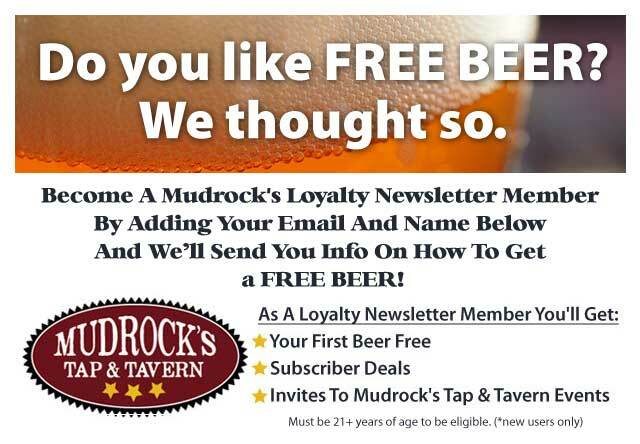 Mudrock’s Tap and Tavern. Louisville’s local, family owned restaurant, craft beer tap room and bar. Serving lunch and dinner daily, with the best burgers in town, great sandwiches and wings, and delicious down to earth menu specials. Want to catch the big game or your favorite teams? 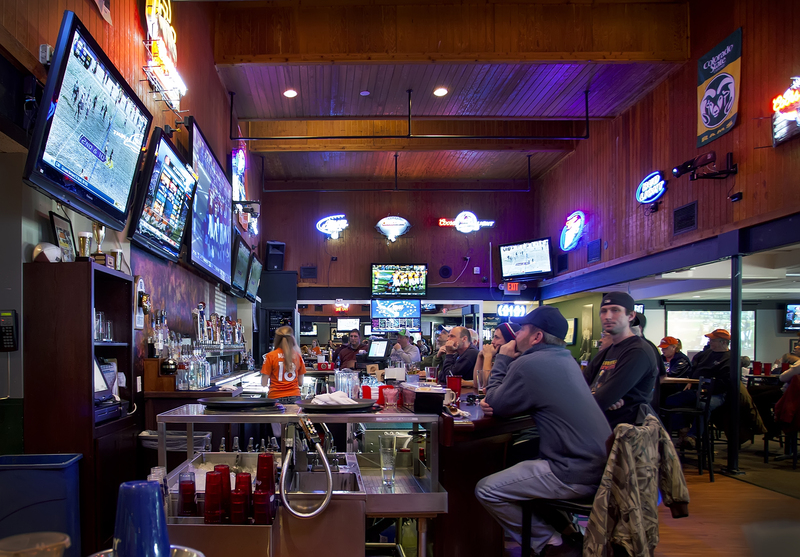 We have 32 HDTVs and carry all of the major sports packages. 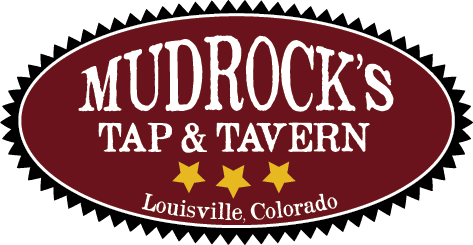 The Mudrock name symbolizes the history of the people of Louisville-hard working coal miners and their families who loved baseball. Because the local mines were shut down during the hot summer months. Miners were typically available to play on the local teams and were eager to showcase their skills out on the diamond. In fact, some coal companies, such as the Hi-Way Mine, sponsored local clubs. Although the city was really just a small, tight-knit community located hundreds of miles from the nearest pro baseball team and the glare of big league baseball, it did produce its share of big-time talent. Phil Mudrock was a local talent who made it to the major leagues as a pitcher for the Chicago Cubs in 1963. According to a 1996 article in the Louisville Times, Mudrock signed his professional contract behind the Miners Field backstop! So come on down to Mudrock’s and sit a spell. Good Stuff! Not Too Fancy.